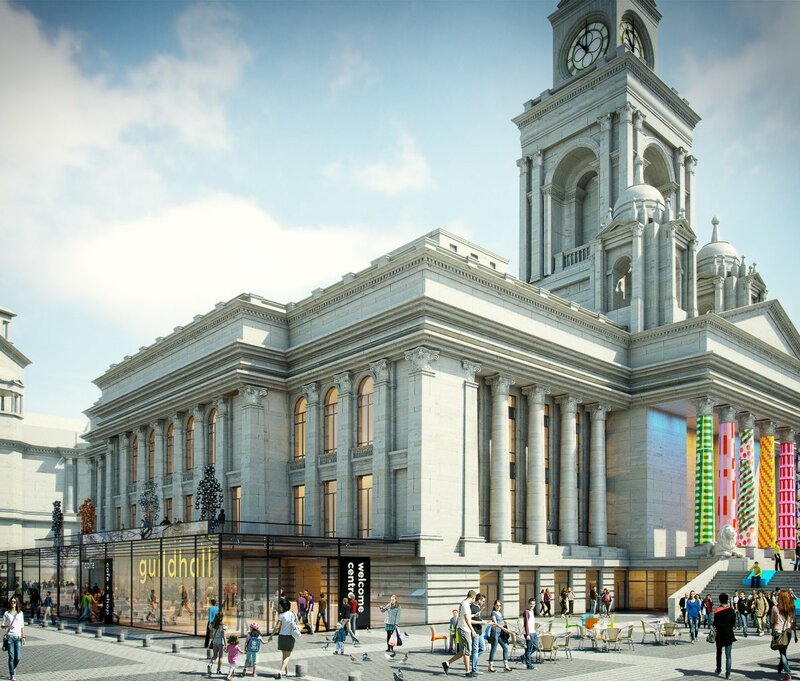 HemingwayDesign has produced a vision for the renaissance of Portsmouth Guildhall as a vibrant concert hall, ambitious multi-artform cultural venue and dynamic social space. The revitalised venue will provide a year-round engaging, accessible and eclectic programme of national and international music and performance activity alongside education and conferencing and business facilities, creative studio space and hotel accommodation. The project’s mission is to reinvigorate a regionally significant building so that is once again becomes an architectural landmark and the home of cultural activities for Portsmouth. We have been engaged by the Portsmouth Guildhall Trust to start to bring the vision to life in 2018. 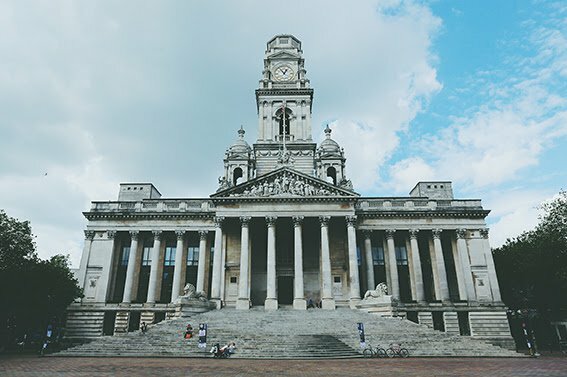 "We commissioned HemingwayDesign to create a visioning document for the refurbishment of Portsmouth Guildhall ... they worked with our Client Team including architects and the senior management to produce an excellent document. The Visioning Document is now the main reference point when presenting the design concept to all parties.